Connect to the best. Be the best. Join the club. 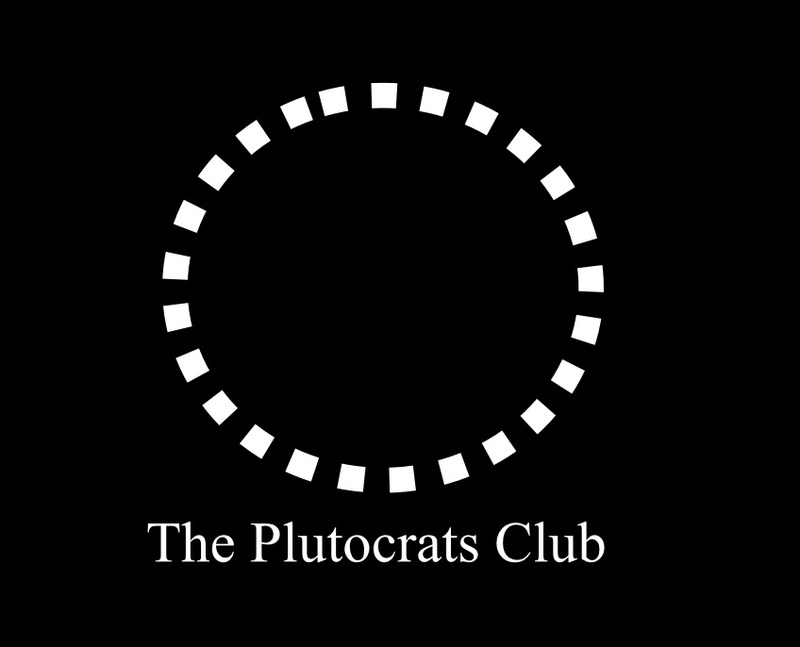 The Plutocrats Club is a holistic creative agency that specializes in connections. We deliver tangible results with our revolutionary 3 pronged approach consisting of: tailored promotion, custom digital communities & curated experiences. Our passion is listening to clients ideas, thinking through solutions and coming up with creative campaigns. Most Importantly, we keep it simple.